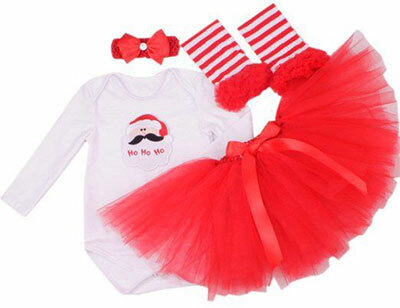 How can babies and kids be put aside when we are talking about a big event? 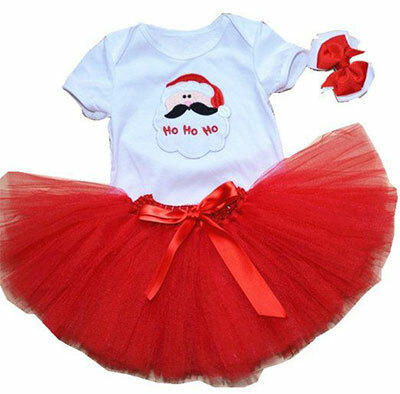 Well little angels of the house make a day even more special and when it is Christmas we try our level best to dress our kids in the costumes as being worn by celebrity kids. 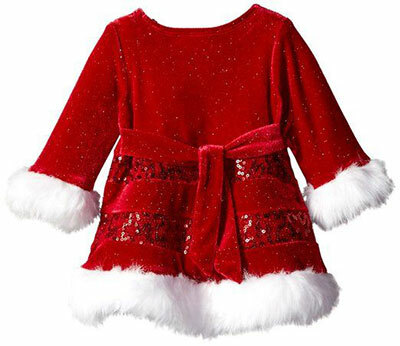 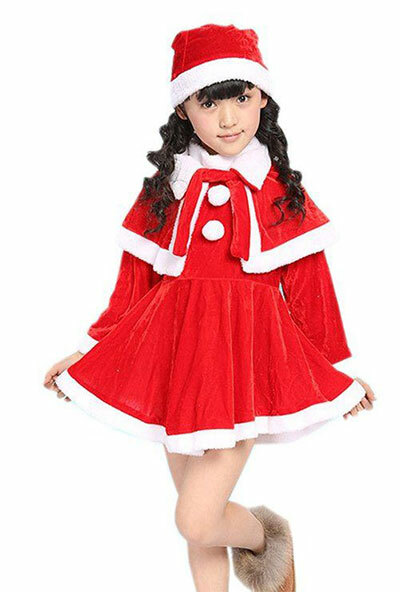 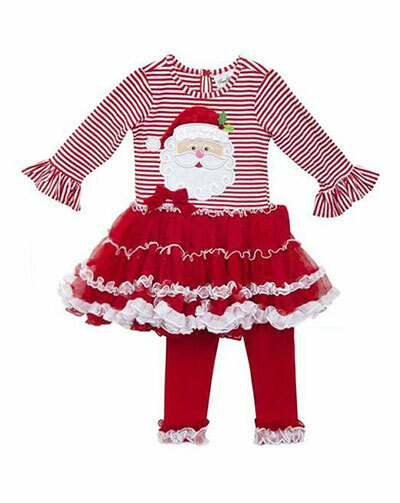 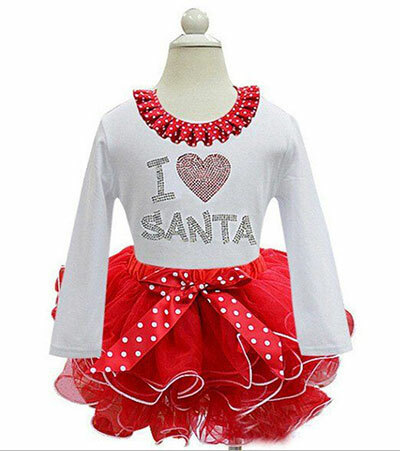 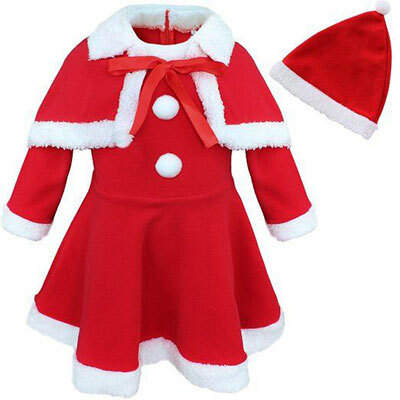 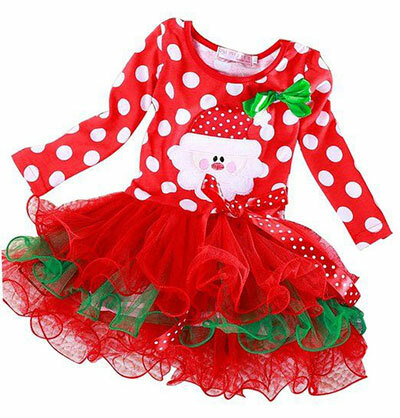 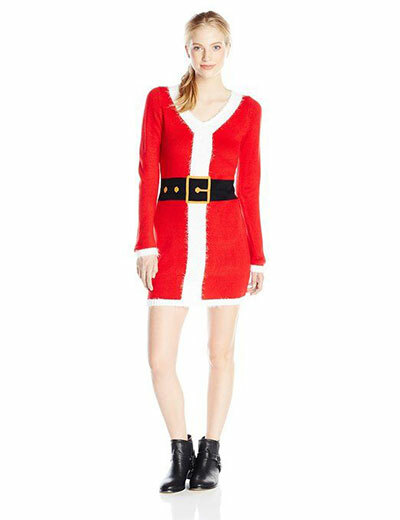 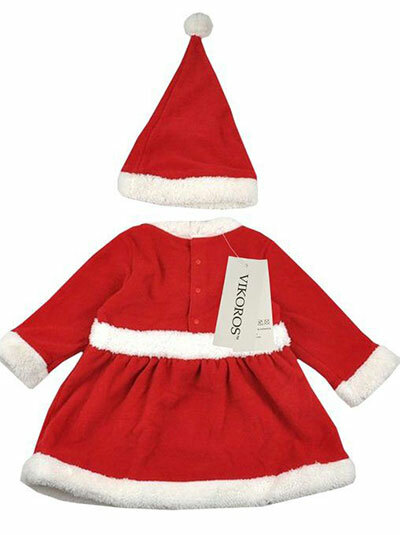 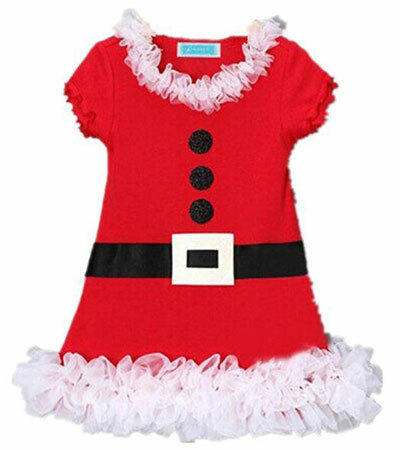 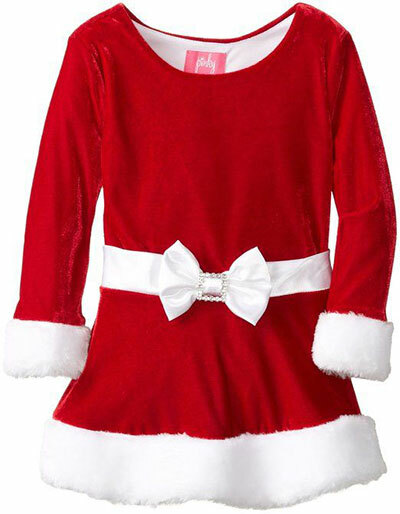 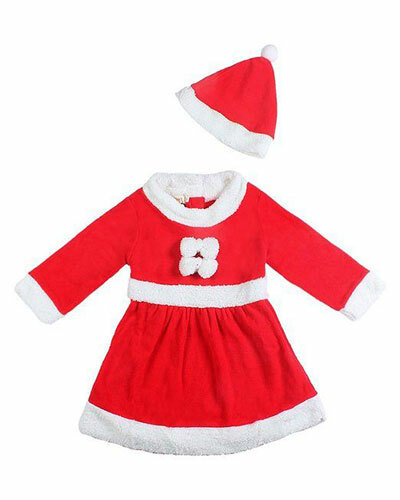 Here I have a Christmas related post, check out 18 Santa outfits & dresses of 2015 for babies, kids & Ladies. 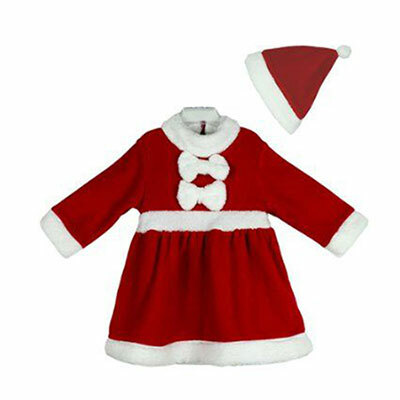 Do let us know what more are you eyeballing at, so we will keep bringing in new and innovative stuff for you all. 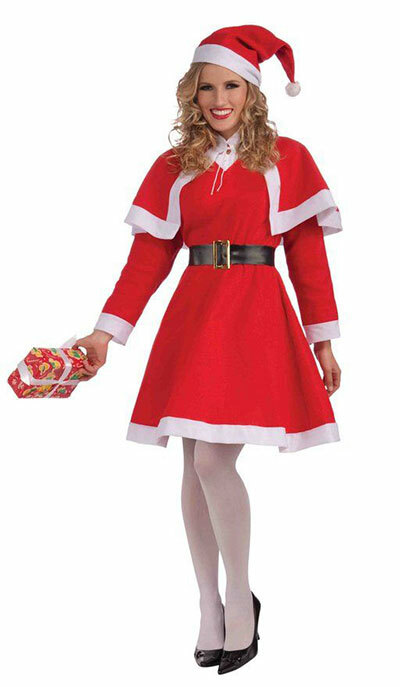 Jingle bells are tolling so what are your winter plans?